Navigation is currently under construction. 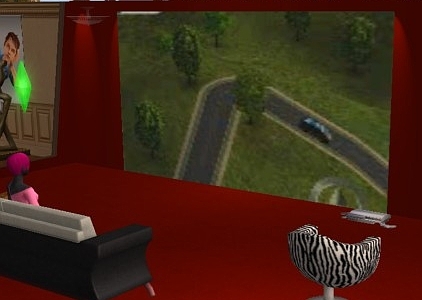 Description: Large movie theatre (cinema) screen with trasparent back. 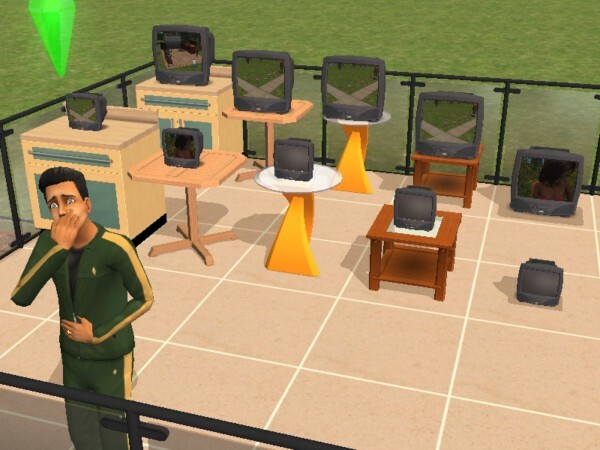 Description: Very large cinema TV screen. 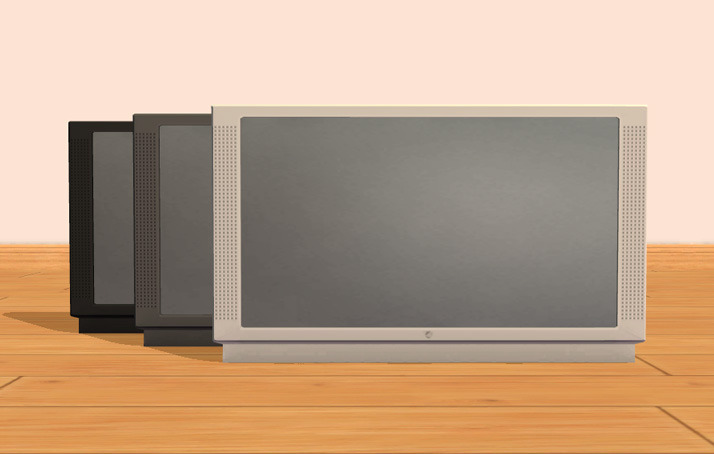 Description: Retro TV sets (Horizont and Berezka) from Soviet Union. Updated for Apartment Life. 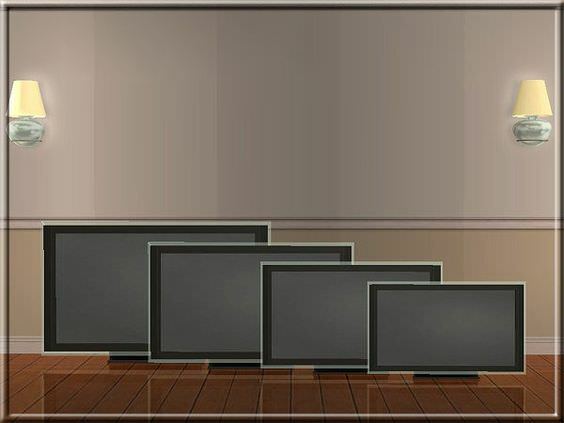 Description: TV sets in different sizes. 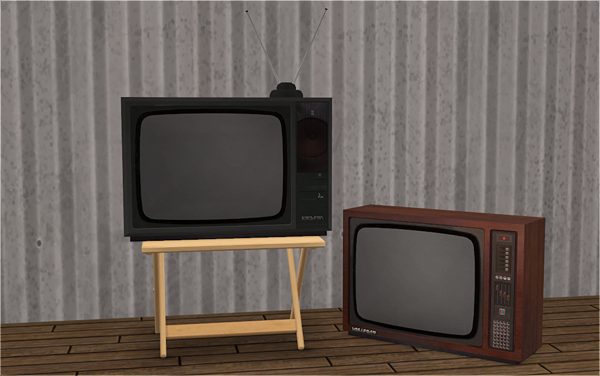 Description: Recolours of Numenor's TVs. 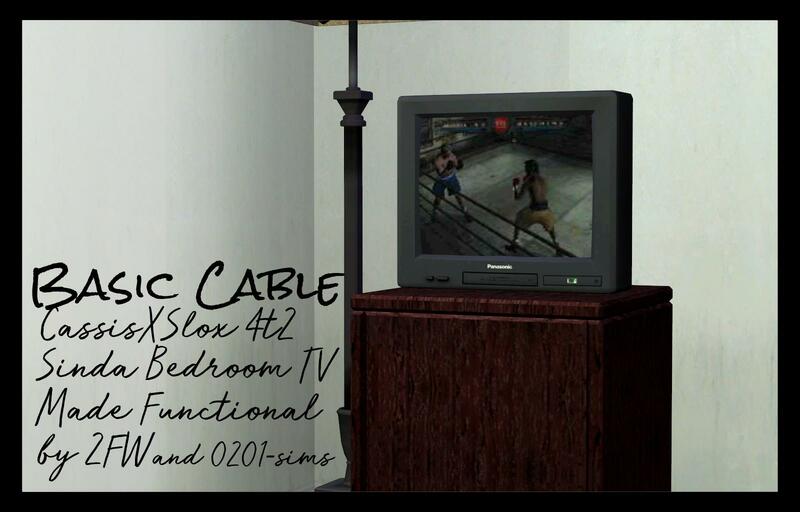 Description: Slox retro TV converted by 0201sims made functional. 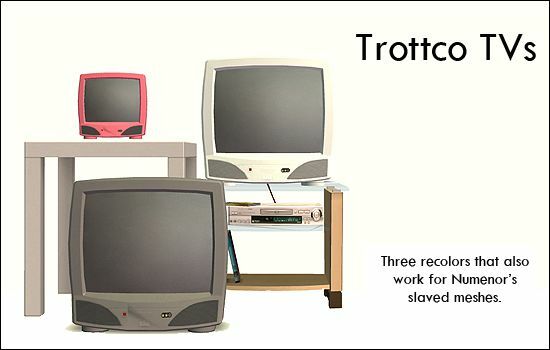 Description: Tabular TV in three sizes.